The project aims at improving life opportunities for girls in home, community and educational settings. The project is being implemented in Bahraich, Shravasti and Balrampur districts of Uttar Pradesh. The proposed interventions are in the same geography as those supported by JMV in the earlier phase and are being layered on the rapport and network built with the education system of Uttar Pradesh. A total of more than 70,000 children are being covered directly through activities which aim at improving the quality of education in elementary schools. 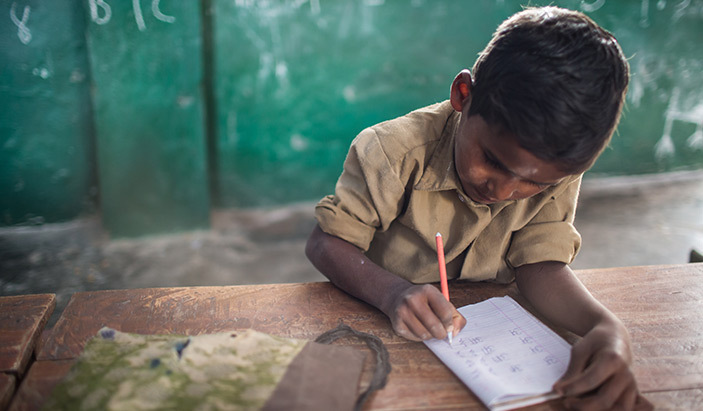 CARE India is building capacities of key functionaries in delivering quality and gender inclusive education. Safety and Security in the schools is a special focus.